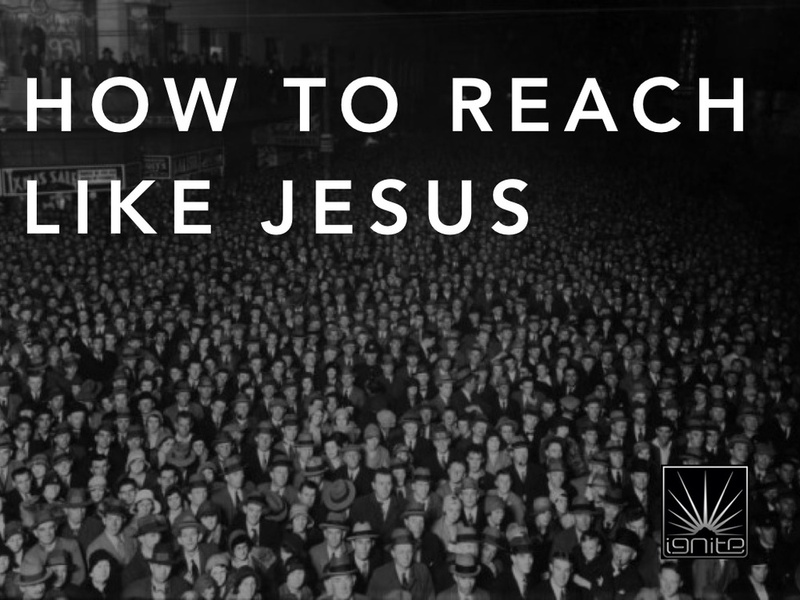 Join us tonight for a new message tonight 7PM "How To Reach Like Jesus". James 2:1-4 Invite someone! We invite you to join us for our next ITF Gathering, this Friday, March 28th - 7PM. New message by George Zendejas. Invite someone! Welcome to the new Ignite The Foothills website. Ignite is a community of young adults who gather to worship, serve and fellowship at our gatherings, every other Friday night at 7PM. At our services you can come just as you are. Our live Worship Team leads in contemporary and cutting edge worship music. Our preachings are dynamic, practical and relevant to life's real issues. If you have kids, bring them along. We have our ITF Kids Ministry for ages 4-10. Ignite gathers periodically to host events and outings. At Ignite, you are welcomed home. Stay connected with ITF on Facebook, Twitter, & Instagram.